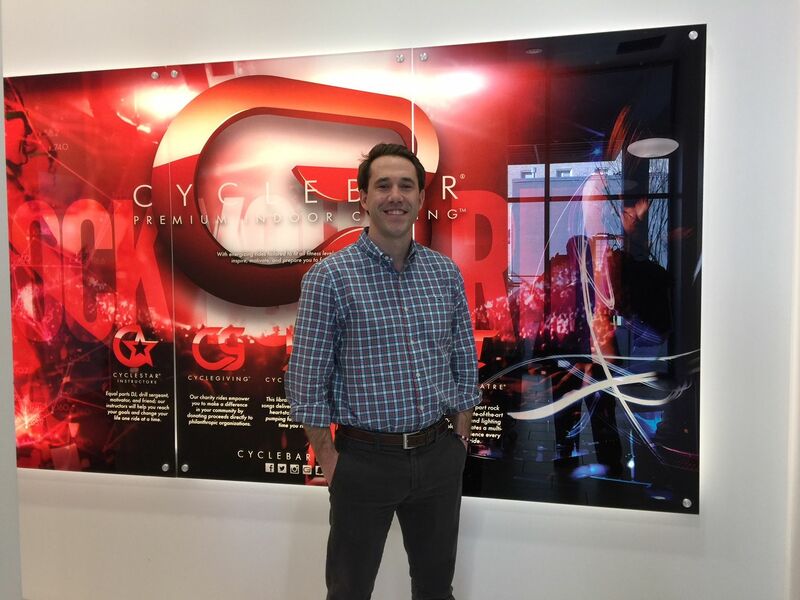 At CycleBar, entrepreneur and philanthropist Dixon Douglas ('06) promotes good health and good causes. In January Dixon Douglas (’06), an entrepreneur, marketer and children’s book author, opened a CycleBar franchise on Fourth Street in downtown Winston-Salem. His business goals are twofold: to provide an “incredible four-wall experience” for high-energy biking, and to benefit philanthropic causes in the process. 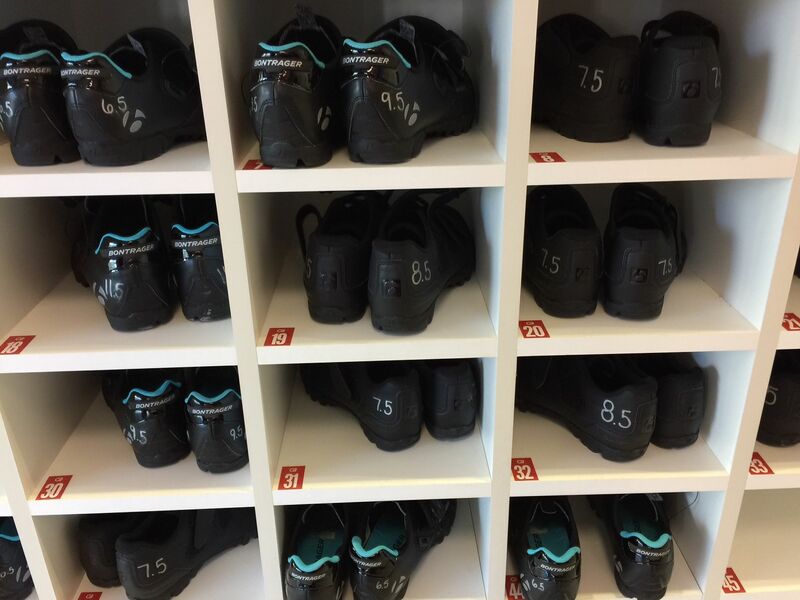 “At the end of the day, I get to say I helped provide an outlet for people to get focused on their health while doing something good for other people,” he said. 'I'm incredibly grateful for the opportunities Wake gave me from an educational standpoint,' says Dixon Douglas ('06). 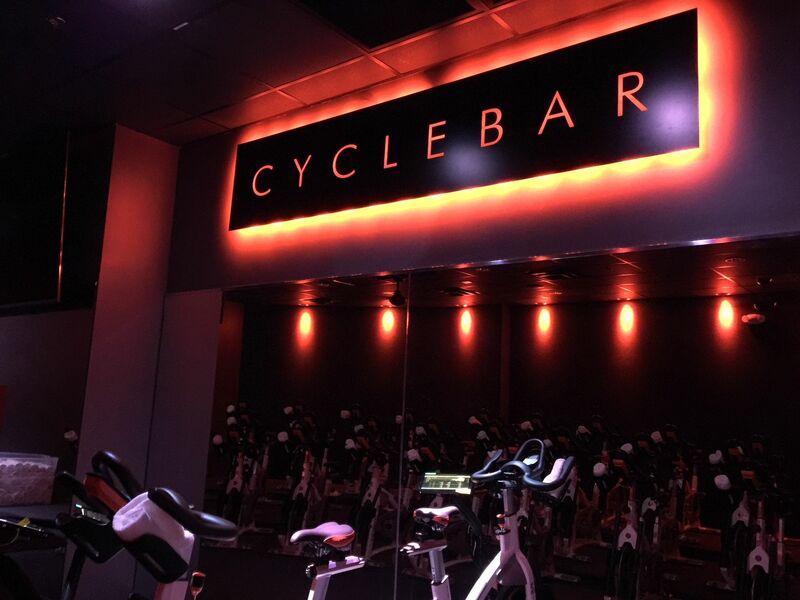 CycleBar offers a 'multisensory CycleTheatre experience' — with music and video — for both infrequent riders and those wanting a high-intensity ride. Douglas majored in political science at Wake Forest, where he found the support and encouragement he needed to form his own opinions and articulate them. He also embraced the University’s Pro Humanitate spirit. 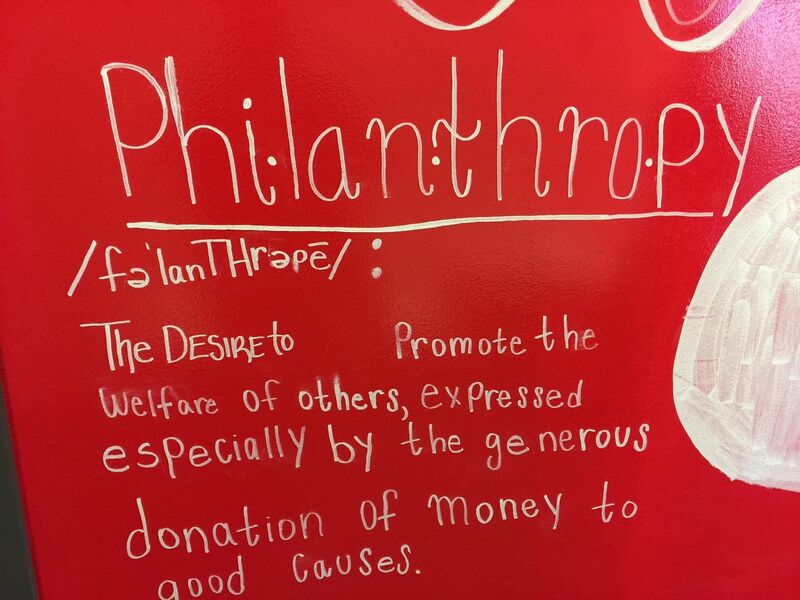 A wall at CycleBar reflects its philanthropic mission. Since his full-time job deals with analytics, Douglas searched for and found a creative outlet: writing children’s books. 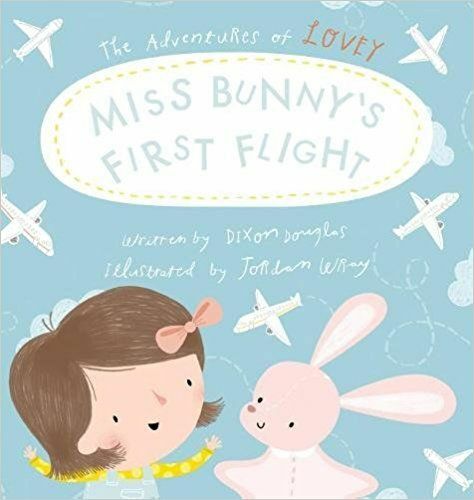 The idea for his debut book, “Miss Bunny’s First Flight,” came after his older daughter dropped her treasured stuffed bunny, Lovey, into a lake. Amid the chaos and crying that ensued, Douglas grabbed a fish hook and pulled it out, almost falling into the water in the process. “I was like, Mom, Dad, I’m going to write a book. I just have to share this.” The book won a 2017 Bronze Moonbeam Award. His second book in the Adventures of Lovey series, “Boating With Buddy,” is the story of a puppy and his friend as they embark on their first boat ride with Grandpa Buddy. “I’m just a creative storyteller, and it’s based on something I’m passionate about,” said Douglas. 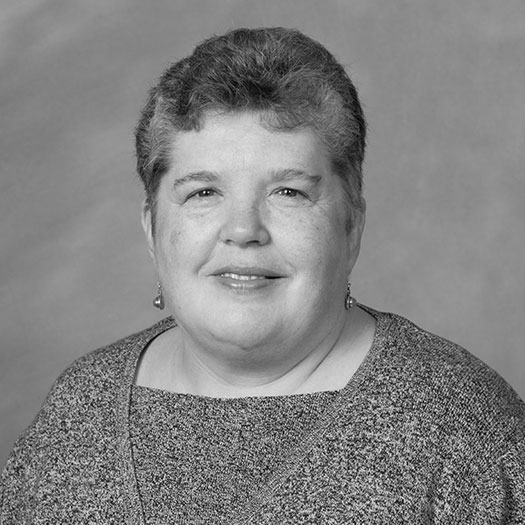 The author of two children's books, including "Miss Bunny's First Flight," Douglas enjoys reading for students who may have never met an author in person.